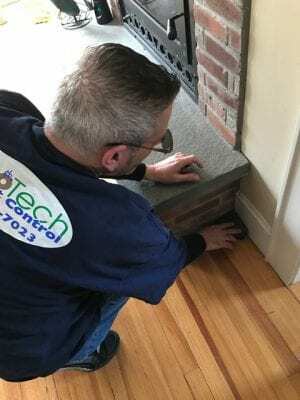 Suffolk County Pest Control Services | About Us | EcoTech Pest Control Inc.
EcoTech was founded on the belief that our homes, our health, and our families are our three greatest responsibilities. They are also our three greatest gifts. So we need to make decisions that are right for all three. 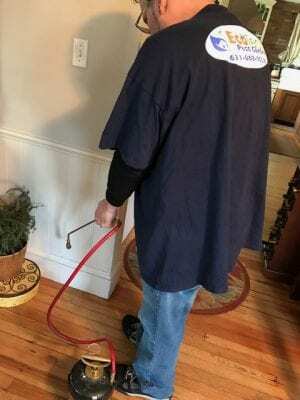 You need to protect your home from pests that may damage it. You need to protect your family from potentially harmful pests as well. But you need to do so in a way that isn’t exposing you or your loved ones to HARMFUL CHEMICALS. 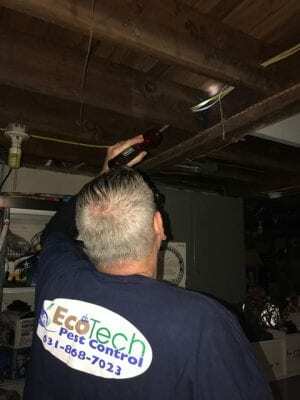 At EcoTech, we utilize cutting edge technology combined with years of experience knowledge and expertise to effectively protect your home and family from unwanted intruders, while taking great care in exercising good judgment and offering you options on how we can go about solving your pest problems for you. After speaking to the customer about the issue, we then thoroughly inspect the suspected area of your home, like basements, attics and other crawl spaces for the pests hideouts. 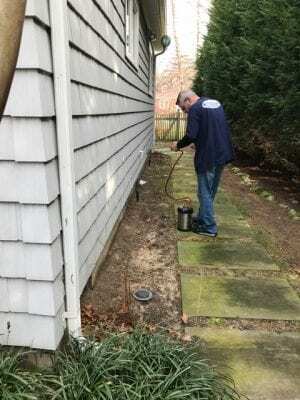 We will also check nearby conditions to look for possible sources of the pests. Our technician will then discuss his findings with you and inform you about which methods are available to solve the problem. With the customers consent and approval our technician will write up the plan of action. Usually the process is simple and involves spraying insecticides in the correct quantity or setting traps. The technician will then inform the customer how to prevent similar issues in the future. We offer a full line of GREEN/Low Impact options, as well as standard professional grade pest control tools and options. Whatever your preference, EcoTech will DEFINITELY have a service package that you are comfortable with, can be confident in, and that is specifically customized to your service needs. ECOTECH IS HERE TO ACCOMMODATE ANY AND ALL OF YOUR PEST CONTROL NEEDS WITH NO DANGER TO THE ENVIRONMENT, YOUR FAMILY OR YOU.